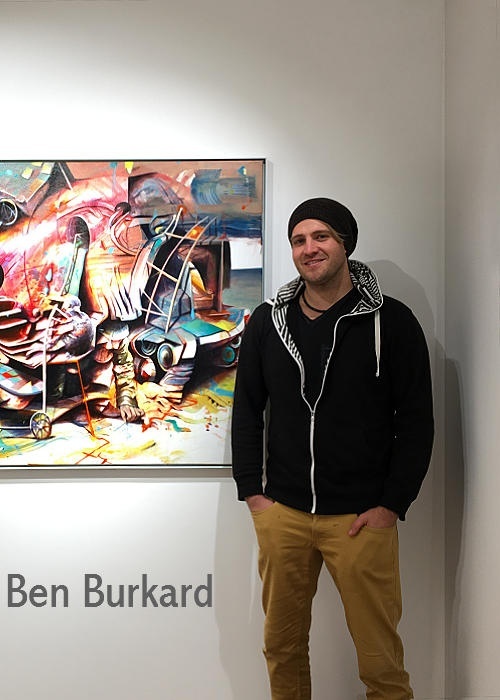 On the occasion of his first solo exhibition "Schöne Neue Welt" – in Cologne’s 30works gallery - Benjamin Burkard showed the painting cycle Darwin Finken. 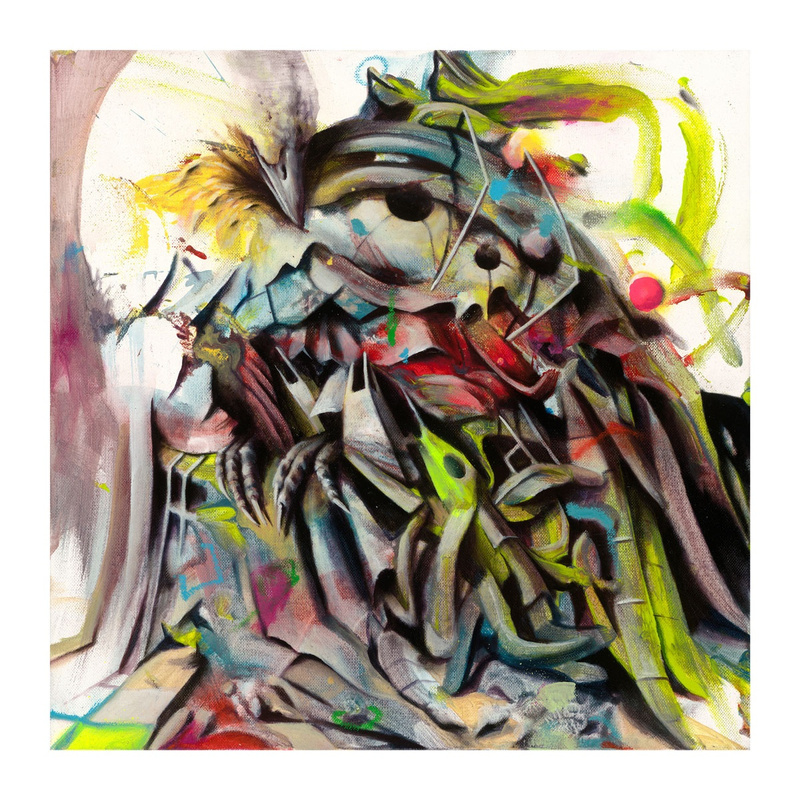 Based on the works this official and strictly limited Fine Art Edition on heavy Hahnemühle paper was created. 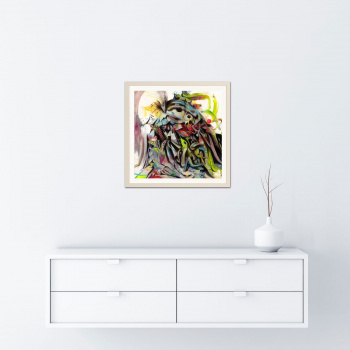 The artwork measures 40 x 40 cm and is delivered in a white frame (the frame is included in the price). With framing the size is 42.5 x 42.5 cm. The edition is strictly limited to 30 copies. The signature and edition number are on the front side.